An evil toymaker plans to sell millions of masks that will kill all children who wear them on Halloween. In 1982, John Carpenter planned for the HALLOWEEN series to conintue as an annual anthology of standalone films. Though it didn't pan out, audiences did get a singular, horrifying vision from Carpenter and director Tommy Lee Wallace in HALLOWEEN III: SEASON OF THE WITCH. A failure upon release, thanks to a lack of Michael Myers, HALLOWEEN III has been deserevedly reconsidered as the exceptional, sinister folk horror it is. Starring Tom Atkins, rediscover Conal Cochran and Silver Shamrock. Contains strong language, violence and gore. Seriously underrated. Hokey, but in a good way, and with some truly horrific moments. Better than I thought it would be. Earns its spot in the Halloween franchise without featuring Michael Myers. Season of the Witch was an ok movie. It is however NOT A HALLOWEEN MOVIE. Did we not learn from the Demoni fiascal... Please rename this to Season of the Witch and Reorder the actual Halloween movies. Thank you. Would have been more successful if it had not been titled Halloween III. Superb film. 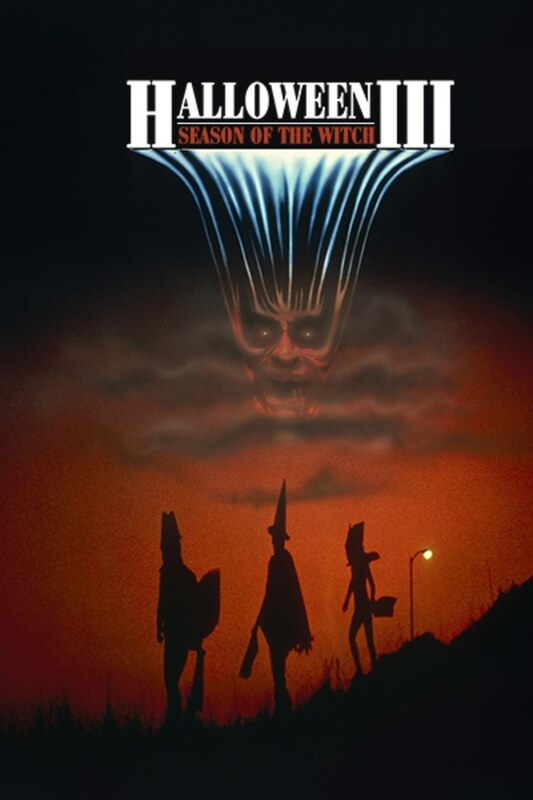 I wish it was just named Season of the Witch though. Having the Halloween moniker makes it hard for some people to enjoy it and it really does deserve to have its own legacy.